Interested in being a precinct chair? 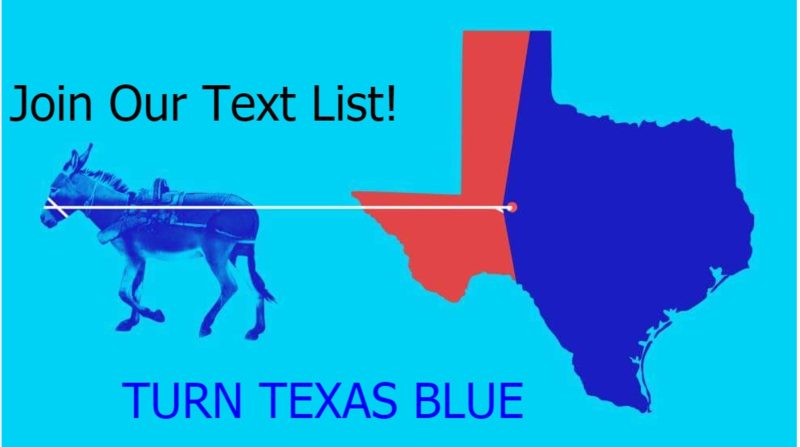 The Brazoria County Democratic Party organizes the party on a county-wide basis. We support all local, state and national Democratic candidates. As Democrats we seek for our county and hope for all people: individual freedom in the framework of a just society and political freedom in the framework of meaningful participation by all citizens. Toward that end, our mission as the Brazoria County Democratic Party is to promote Democratic ideals and values within our communities. We will achieve this mission through grassroots organizing efforts, education of the general public, and identifying and electing well qualified candidates through ethical campaign methods. Join our text list to be updated about local events. Pol. Adv. paid for by the Brazoria County Democratic Party. © 2017 Brazoria County Democratic Party.